Cash Inn started business back in June 1997 and over the years has developed a strong client base of regular and new customers serving the Lowestoft, Great Yarmouth and Beccles areas. 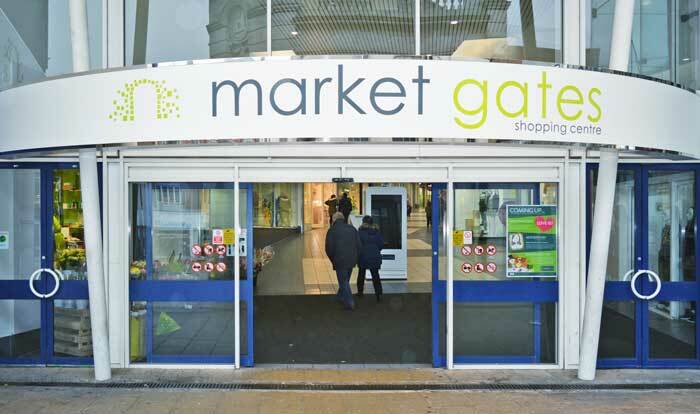 As written about in various national newspapers, pawn broking is now very much back in vogue, with the historical stereotype shops being expelled, indeed now it couldn’t be more different, our stores offer a banking / jewellers environment, which in turn offer a sensible and cost effective way of raising cash quickly, via a variety of different options. 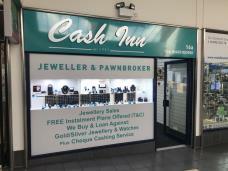 We take pride in being able to reunite nearly 80% of pawned items back to the owners which generates a harmonious rapport with our customers and adds to the ever growing word of mouth referrals we at ‘Cash Inn’ enjoy. As you can imagine we are continually buying and managing unredeemed pawns and we are now able to offer a prime selection of the best value, and more unique items for sale via our ebay shop, giving the public the option to bid or purchase selected items online.